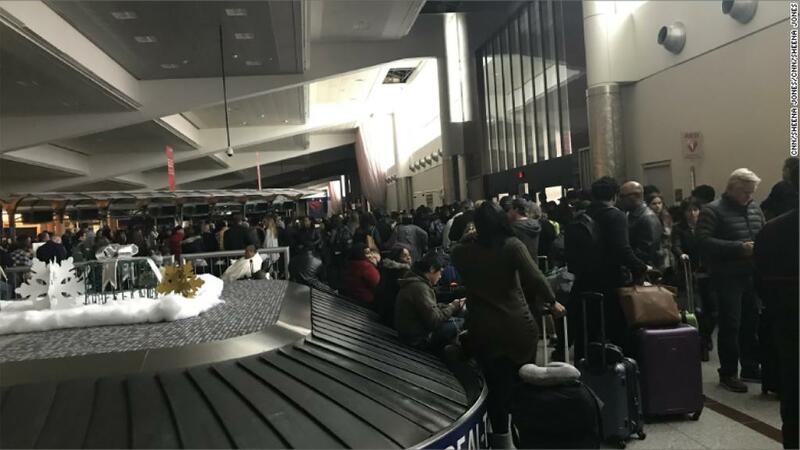 What caused the Atlanta airport power outage? Since top U.S. airlines rely on certain cities as hubs, the ripple effect from some airports can be particularly severe. The primary hub for Delta (DAL) is in Atlanta, while United (UAL)'s is in Chicago and American (AAL)'s is in Dallas.